A college student stands accused of stealing some two million dollars through a cryptocurrency theft plot. A college student from Boston was arrested last month after allegedly stealing at least $2 million in cryptocurrency and hacking phones owned by tech executives, according to prosecutors in California. Joel Ortiz, 20, of Allston was ordered held on $1 million bail following his arraignment on 28 counts of grand theft, computer hacking and identity theft in the wake of his July 12 arrest. He allegedly had $250,000 in cryptocurrency when he was arrested at Los Angeles International Airport on his way to Europe. Prosecutors in California said Ortiz took control of his victims' cell phones using their SIM card, changed their passwords and then hacked into email, social media and cryptocurrency accounts, stealing millions in the digital currency. Court documents show that Ortiz managed to take over the cell phones by impersonating victims for cell phone carriers such as AT&T, talking them into granting him access to his victims' phone numbers. In one case, Ortiz allegedly even walked into an AT&T reseller in Georgia to do a SIM swap. One victim told investigators he was attending the Consensus NY cryptocurrency conference in New York City in May when he lost cell phone service and immediately knew he was being hacked because he had heard of this happening to others in cryptocurrency circles, according to court documents. Despite the victim immediately making efforts to get his cell phone back at an AT&T store across the street from the conference, investigators say Ortiz stole $1.7 million in cryptocurrency from him. 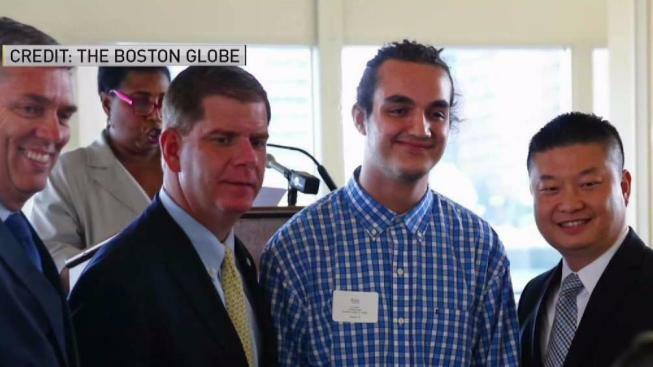 Ortiz, an information technology major at UMass Boston and a Boston high school valedictorian, also spent thousands on parties in rented mansions and on designer clothes, according to The Boston Globe. He's due back in court on Aug. 9. The Santa Clara County public defender's office in California, which is representing Ortiz, declined to comment to the Associated Press Wednesday. His family in Hyde Park and a woman at his apartment in Allston also declined to comment on the case. Prosecutors say Ortiz also withdrew cryptocurrencies, holding them in a so-called "cold storage," which holds cryptocurrencies in a way not connected to the internet; the location of the withdrawn cryptocurrencies is unknown to authorities. From regularly updating your software to uncommon screen lock codes, there are many things you can do to protect yourself from hackers trying to access your sensitive information. 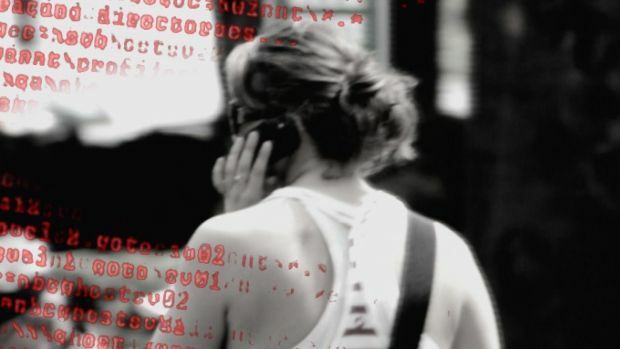 NBC News' Mark Barger and Consumer Reports Editor Jerry Beilinson offer some helpful tips on how you can safeguard your data.